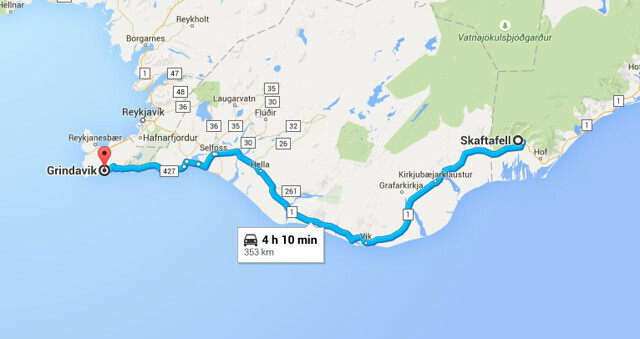 Rainy days and waiting for the ferry. 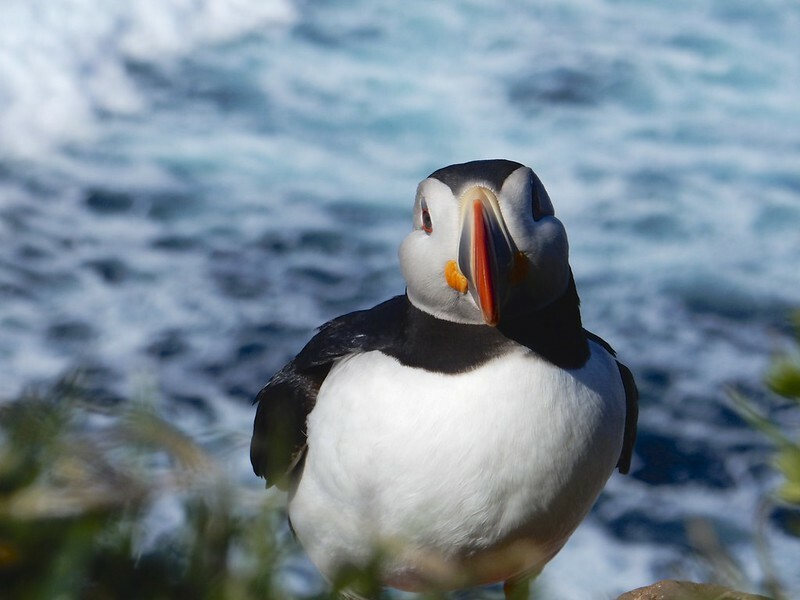 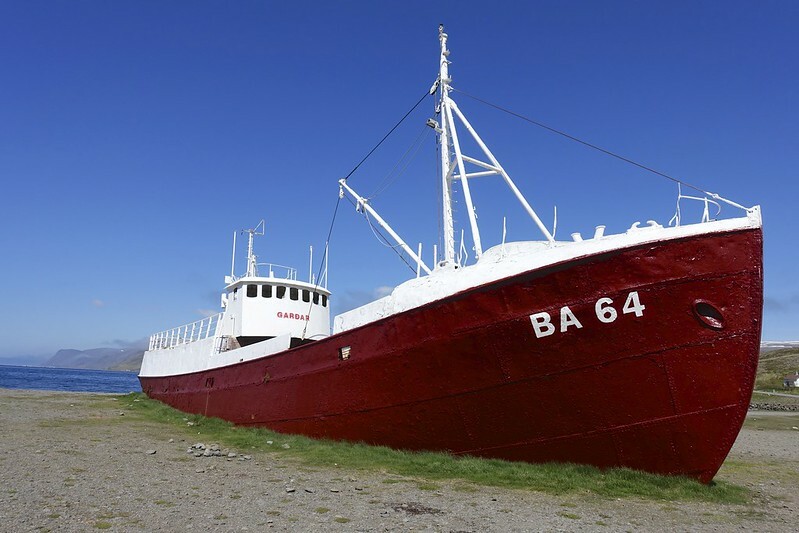 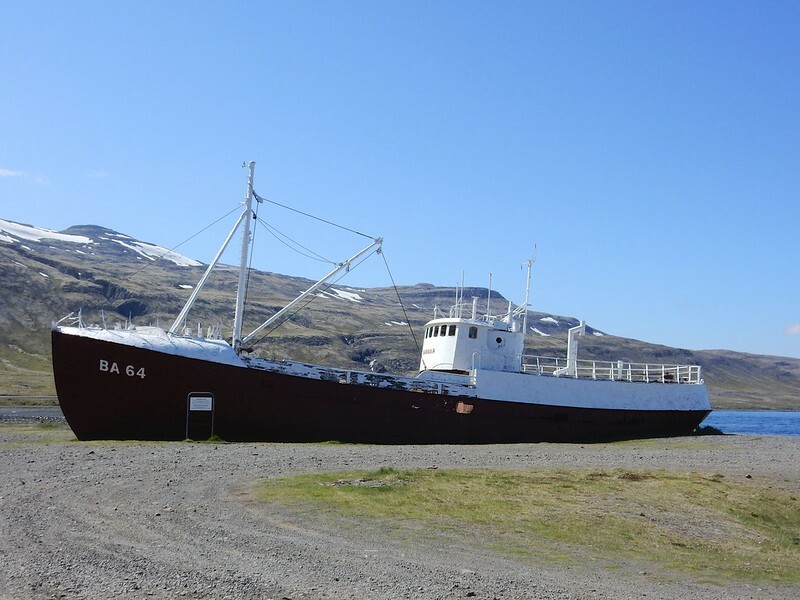 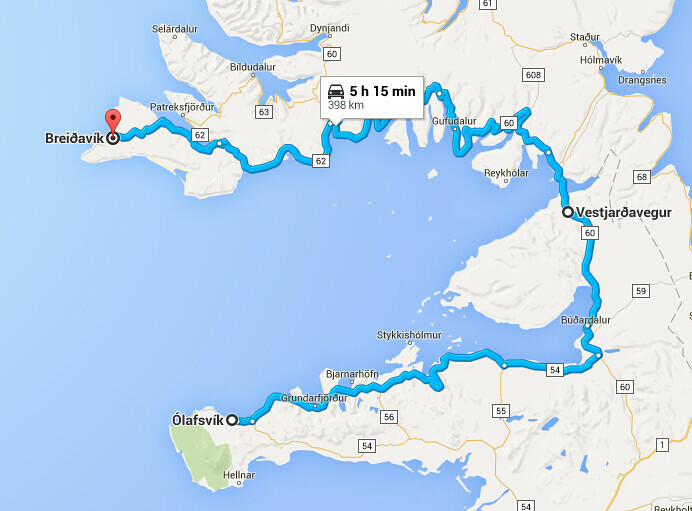 Husavik is the whale capital of Iceland and the start of the Diamond route in north Iceland. 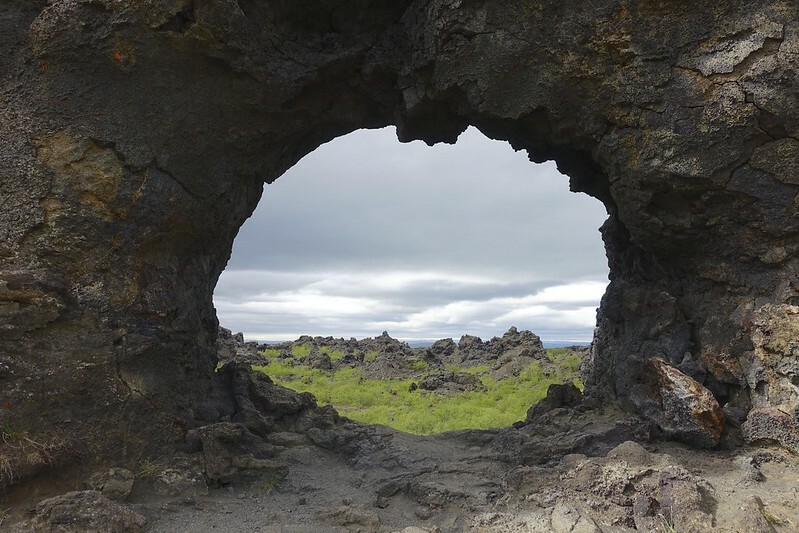 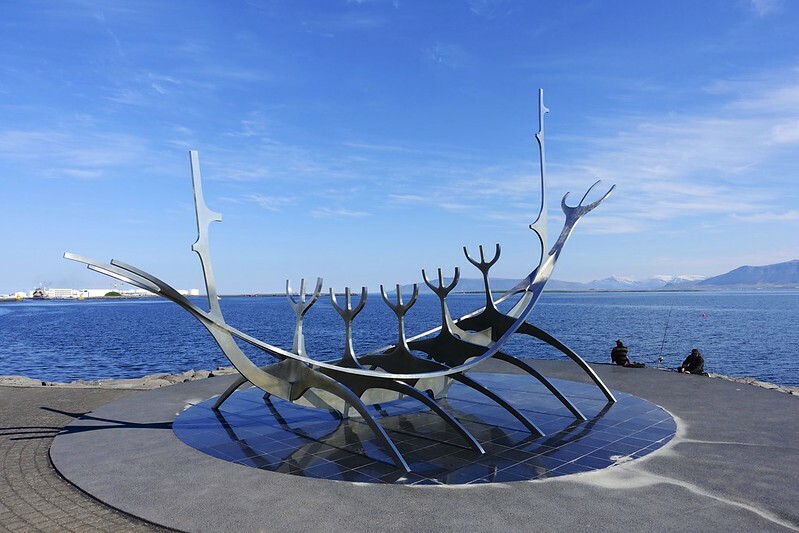 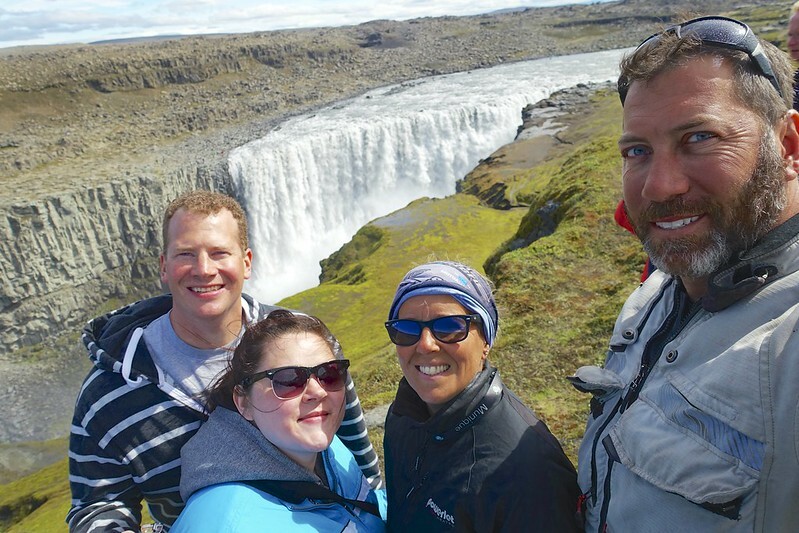 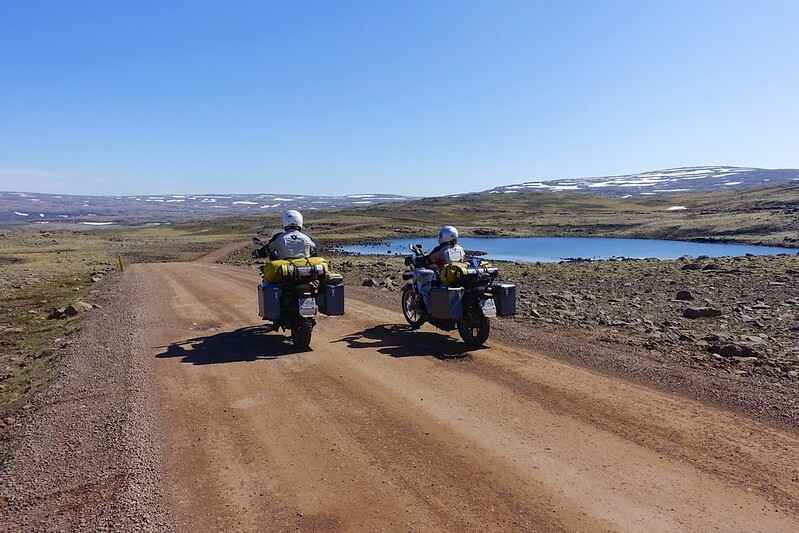 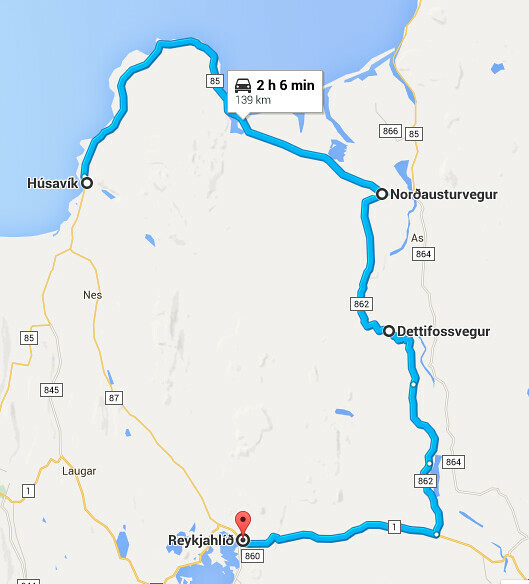 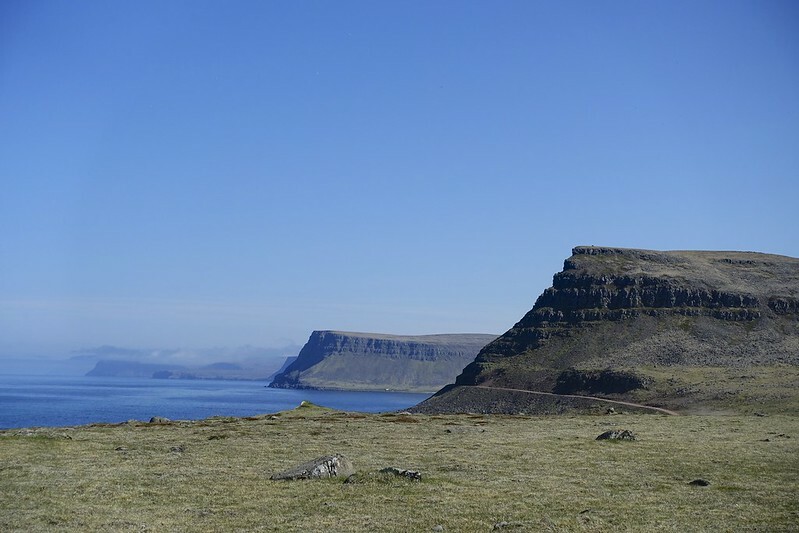 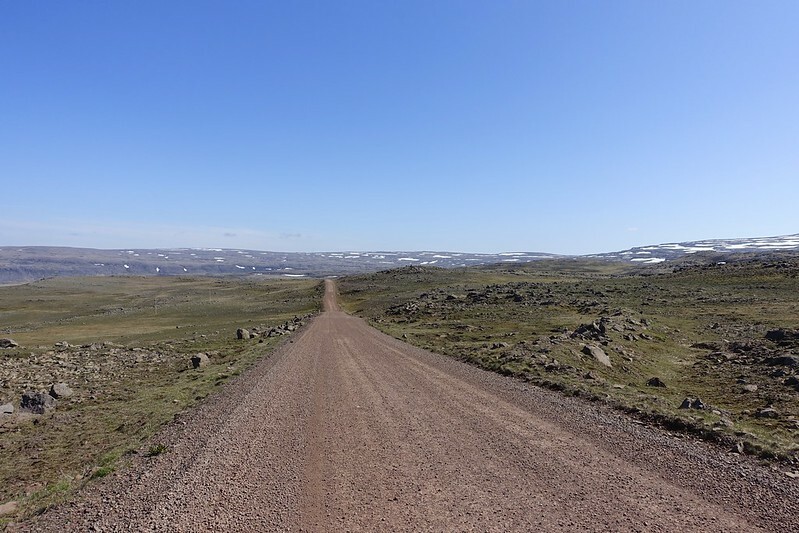 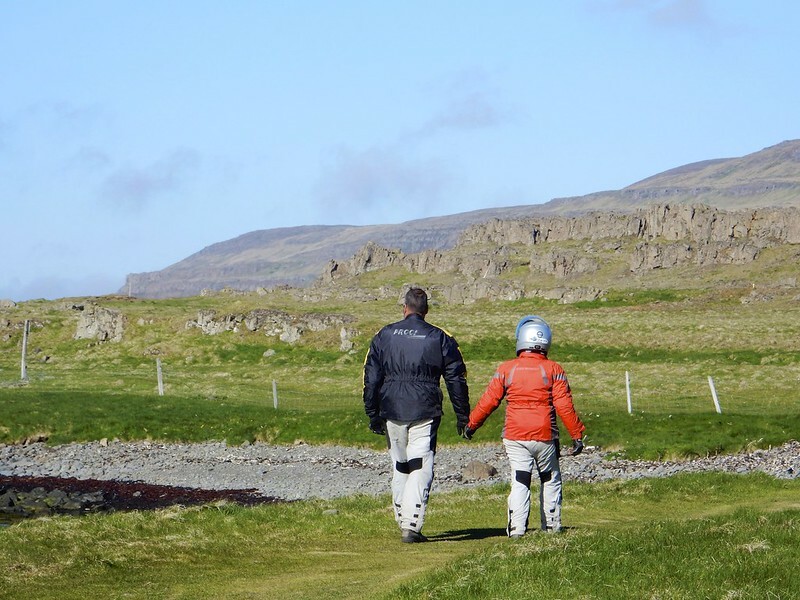 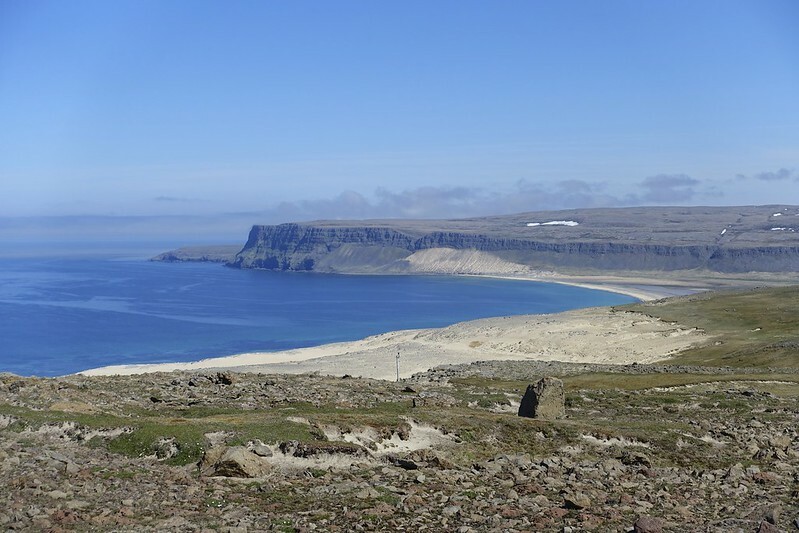 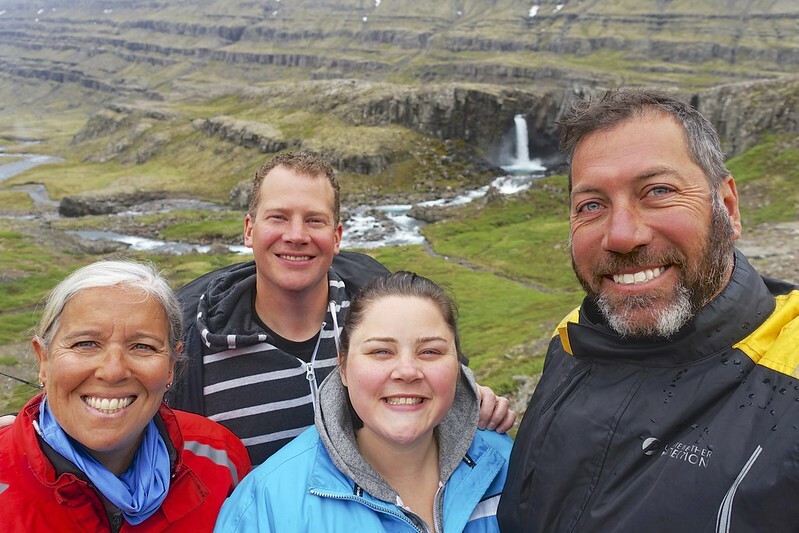 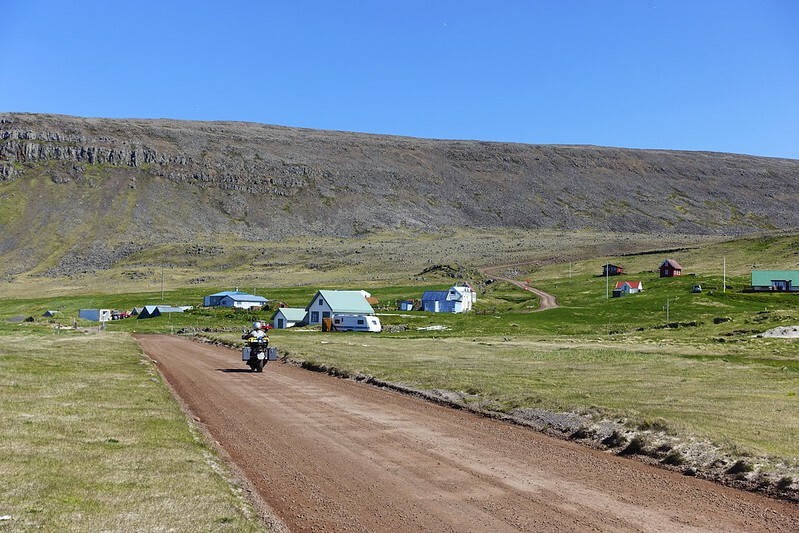 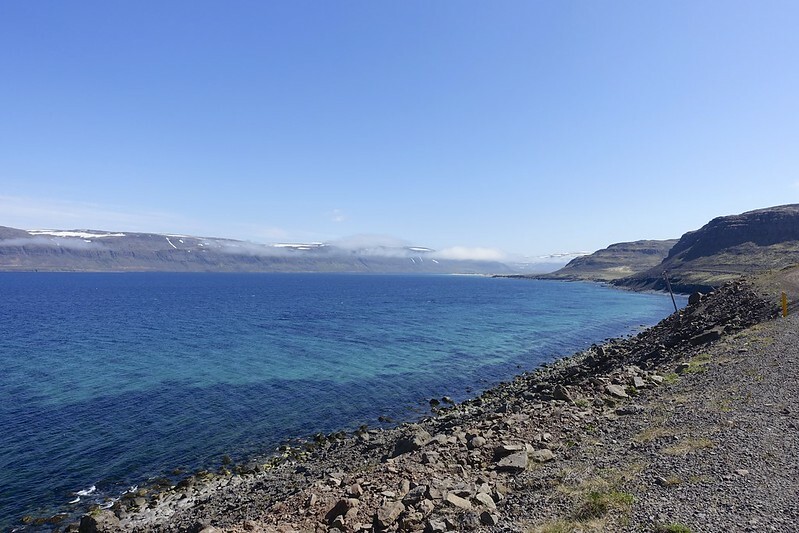 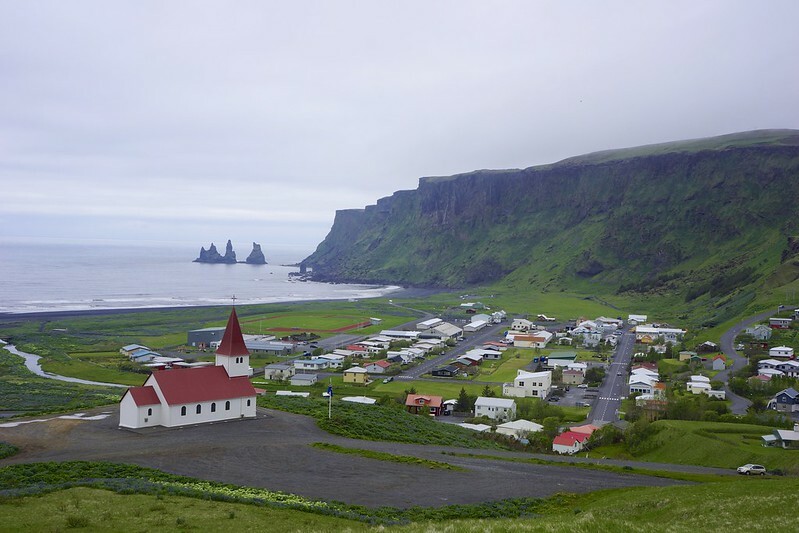 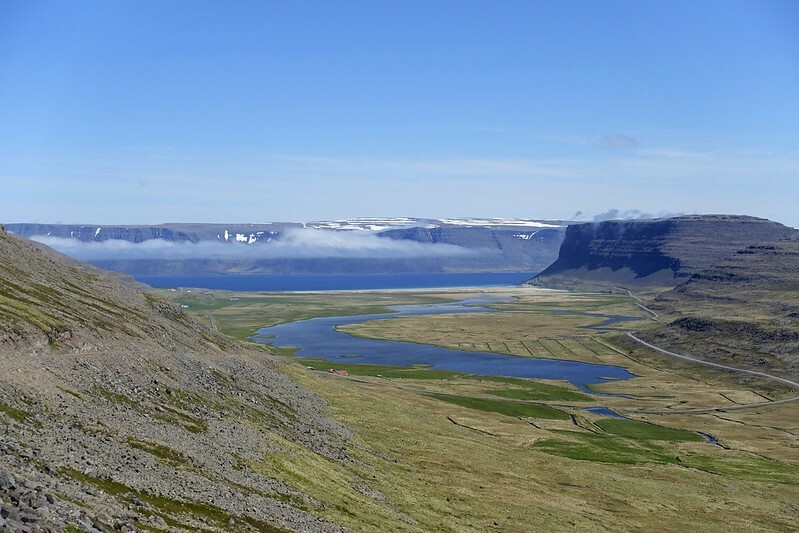 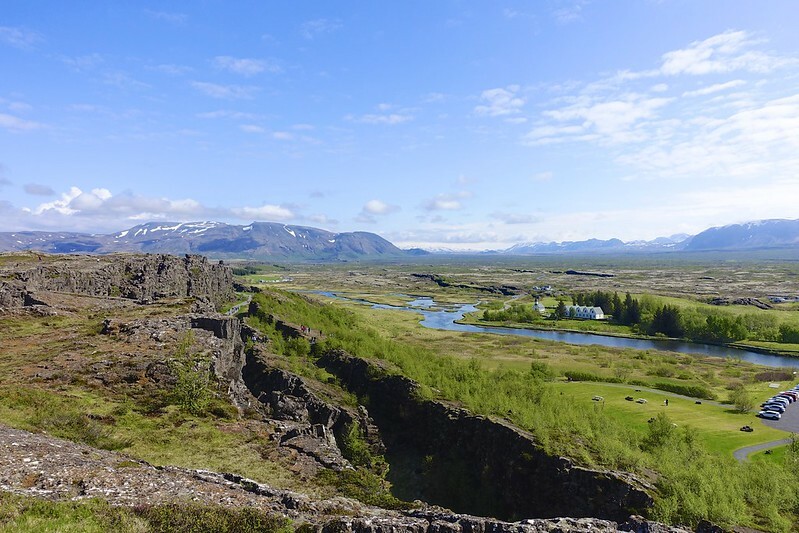 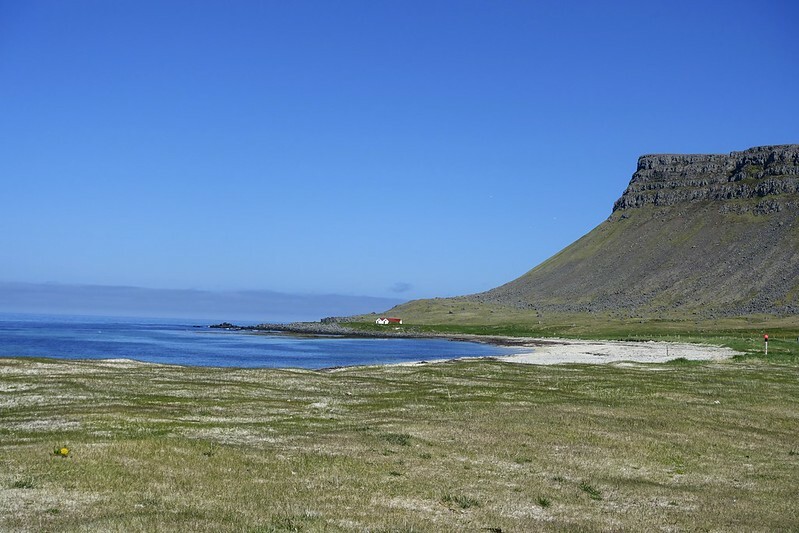 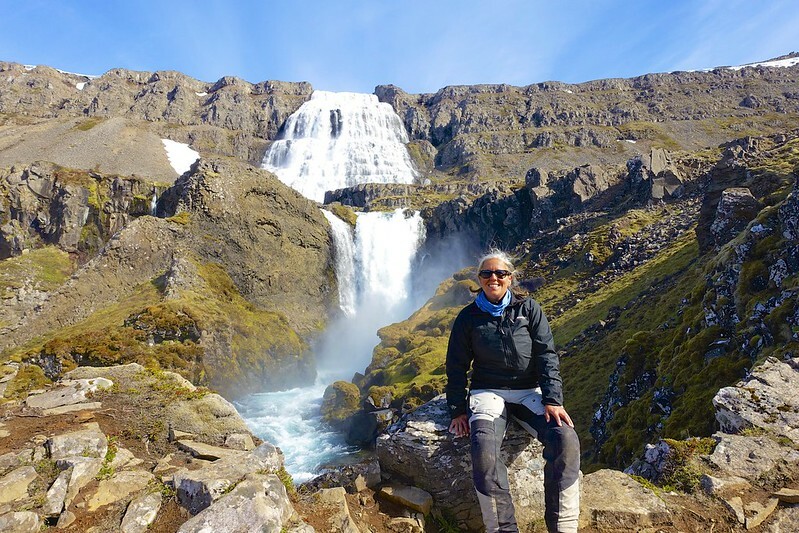 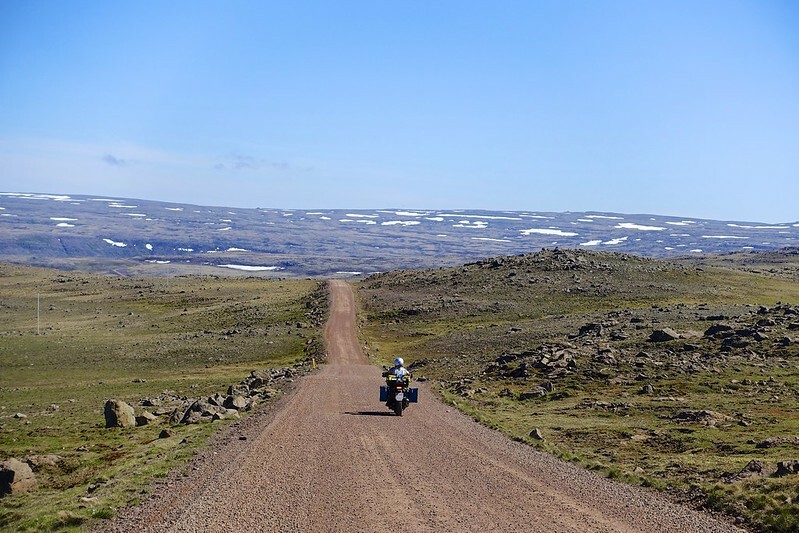 The main sites on this route are the town of Husavik, Asbyrgi Canyon, Lake Myvatn, and Dettifoss falls. 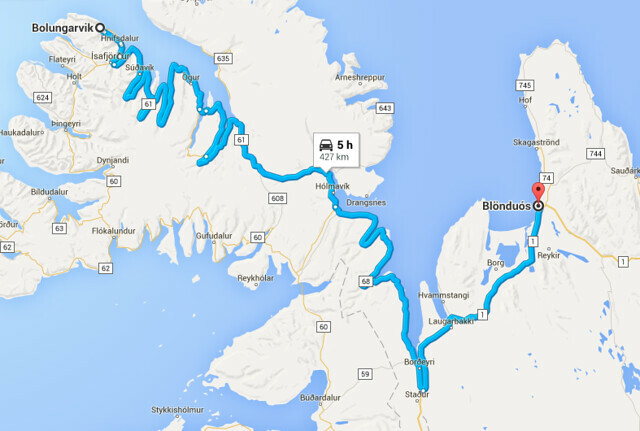 Today we had 427 km to get to Blonduos over the “most fjorded” section of the coast. 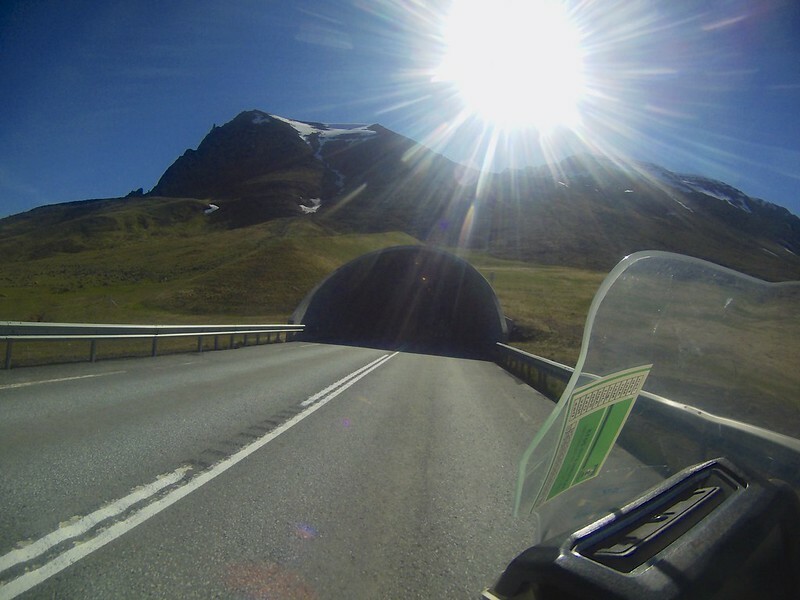 You literally drive into the mountain when leaving town via the tunnel. 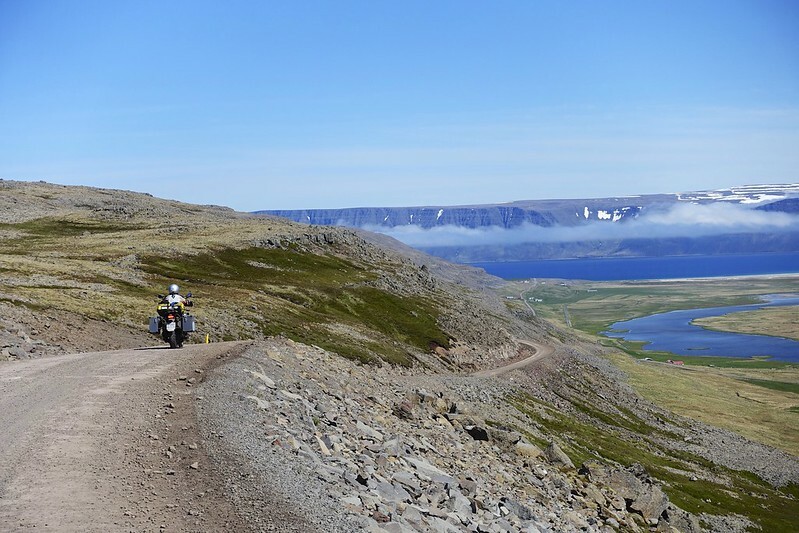 The road out from the puffin wall was much better when you could actually see where you were going and there were lots of thing we had not seen at all on the way in. 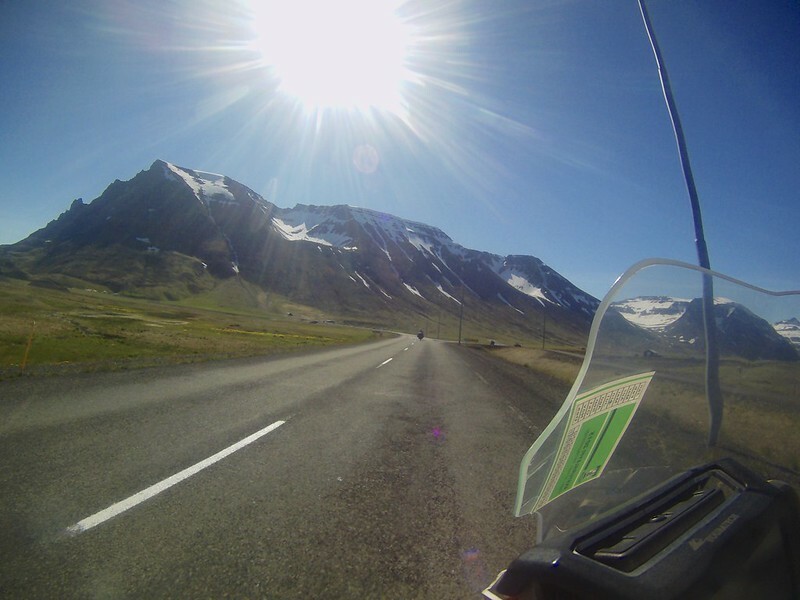 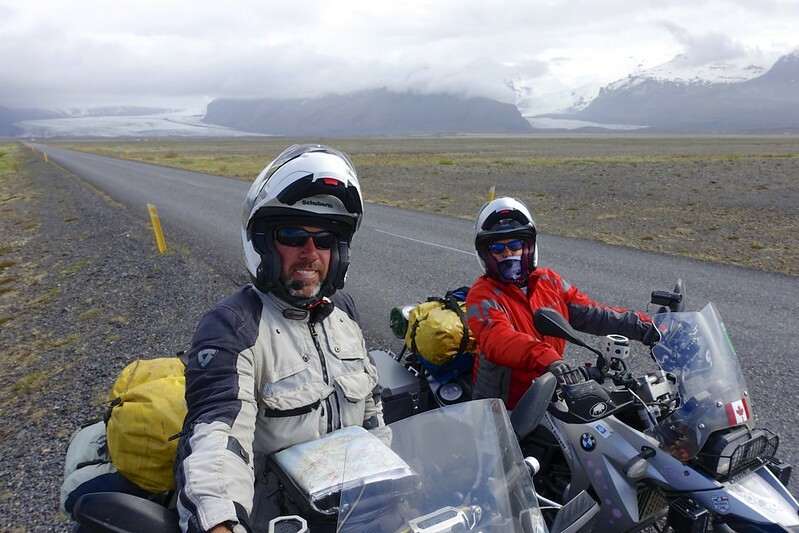 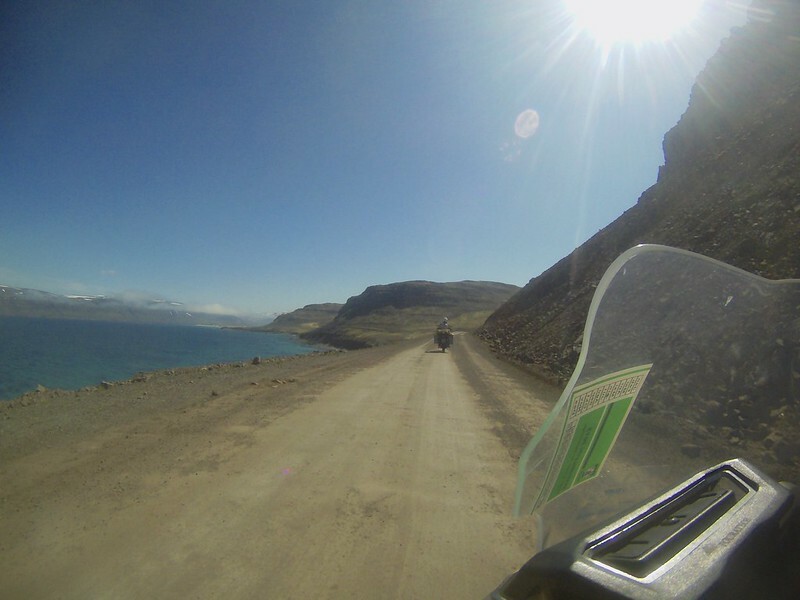 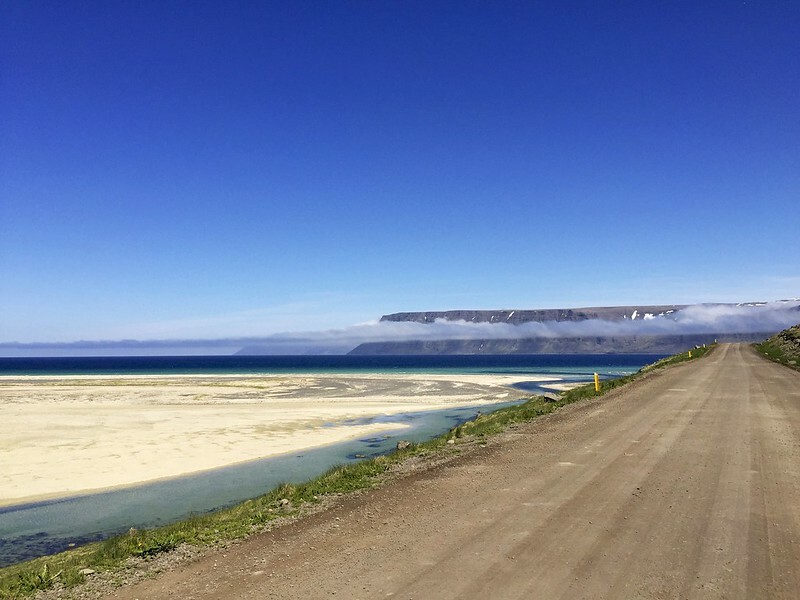 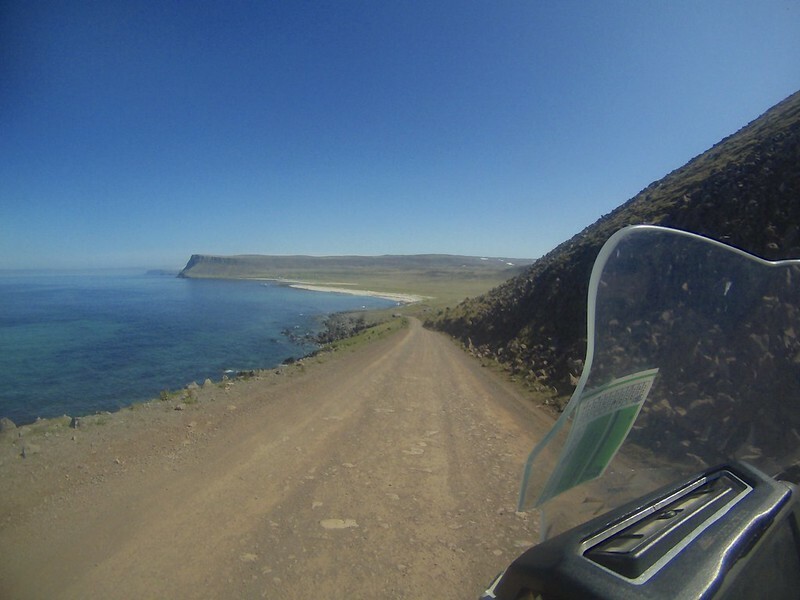 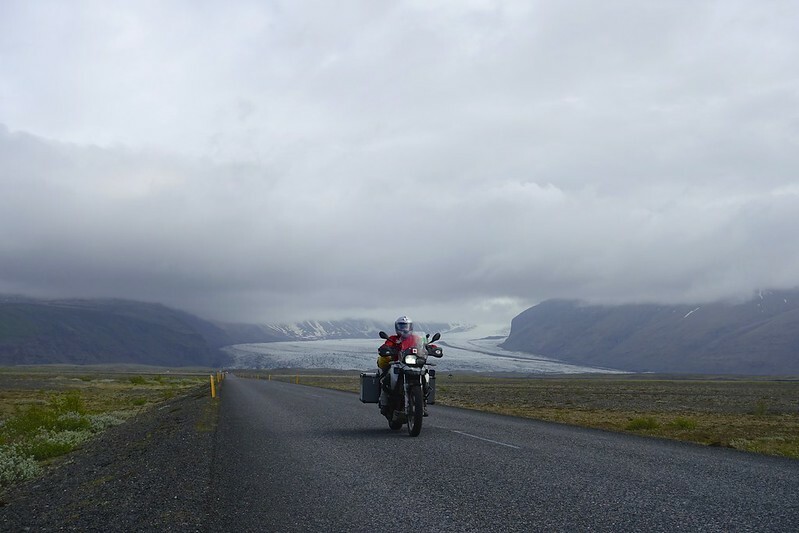 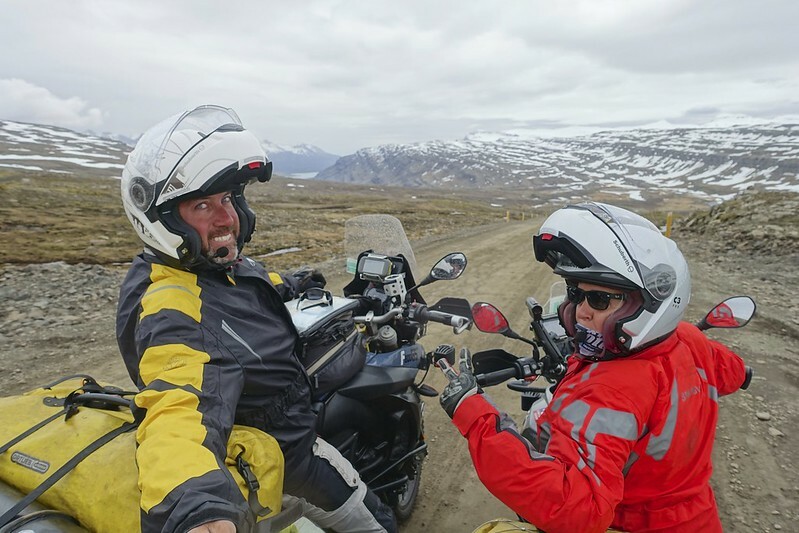 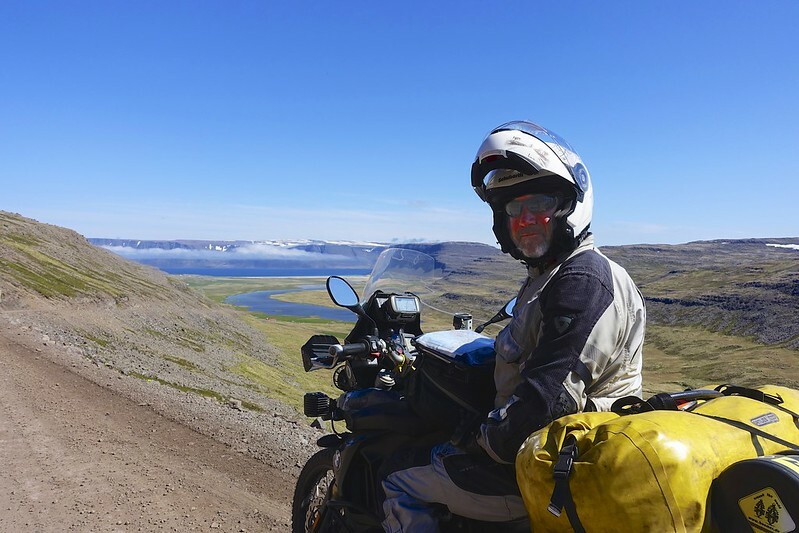 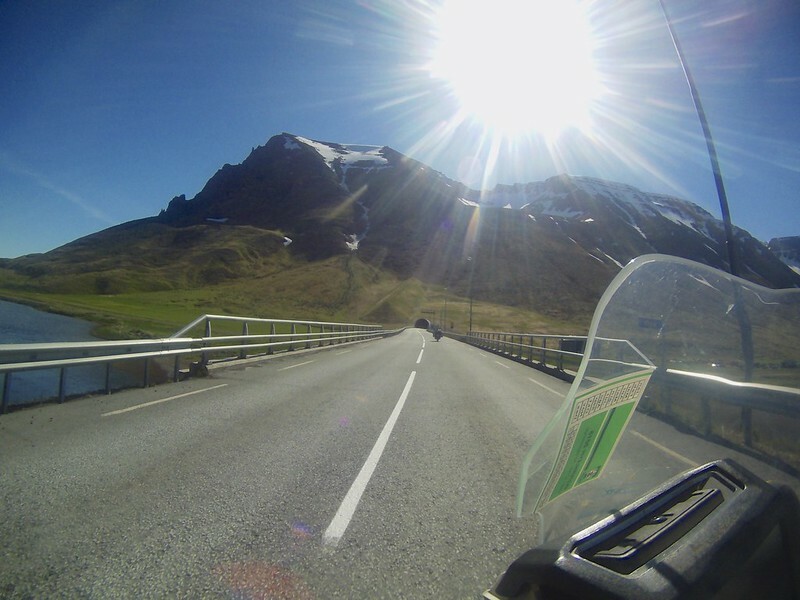 Today we are headed to the famed and isolated Western Fjords of Iceland We have a long day of 398 Km a lot of which is off road. 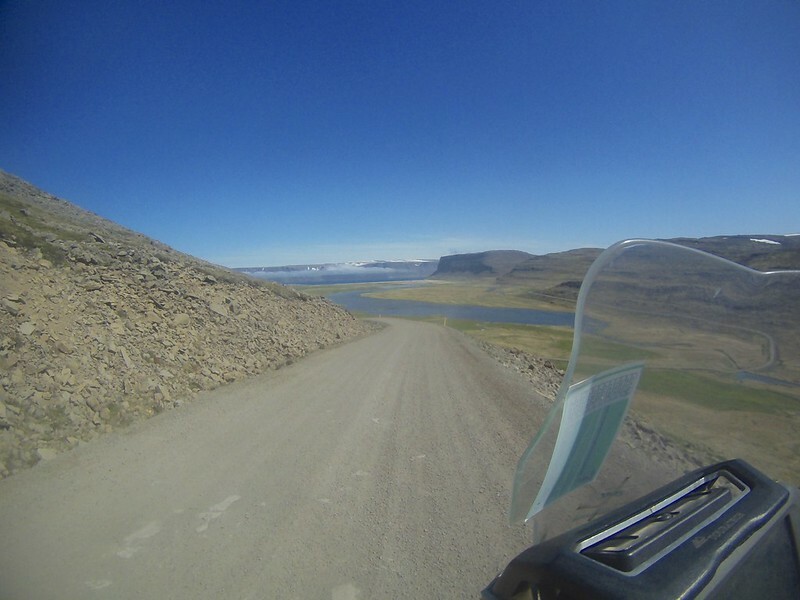 Leaving camp on our second morning we again were treated to views of the glaciers behind us.